Heya Bubbles! The art looks pretty great! 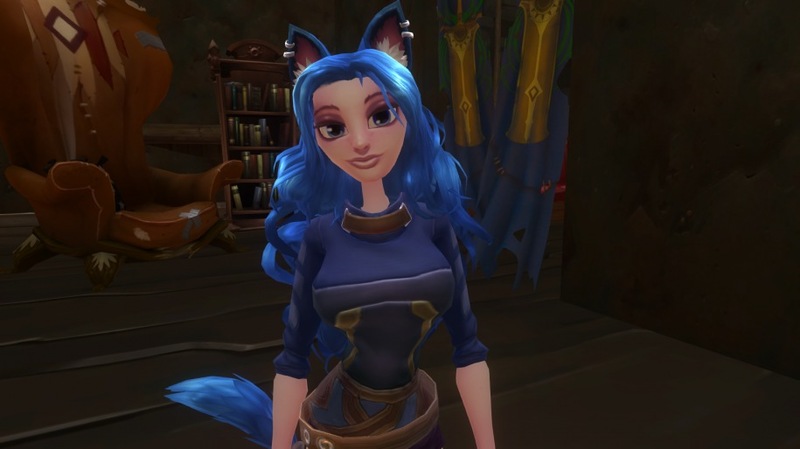 Zynenna Here certainly could use a little art if you have the time and mind to do an Aurin! Plus it seems you haven't had something with fluff! The only note to really add is a Large Scar on one side of her neck, visible from the front still. ^ Thank you! Yup, definitely not enough fluff, I'd love to draw Zyn! 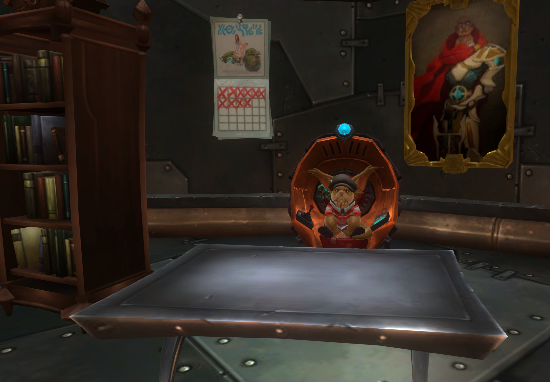 I'd love to see a drawing of my Chua character Butch. He looks pretty much the same seen in the pic. Just that hes always frowning. Take your time! I don't wanna miss this opportunity. ^ Ahhh Chua are so much fun to draw, and I love his frowny face! If you wanna draw a Mordesh, here's Thalril! And if you wanna try a Draken, here's Lorelei! If you're interested in drawing Aurin, here's my character Juniper! ^ Oh Juniper is lovely! ^ Ahhh omg thank you so much for your kind words! Virith is adorably awesome (I love all the scars) so I'd be happy to draw them! If you'd like to draw my, cocky, Cassian, Spellslinger, Robert Neoson I would really love that! The picture might not be too good, if you wanna give him a go and need better pictures don't be afraid to ask. Thanks dude, your art is sweet. I want to have my Chua drawn. For visual reference. I want a close-up view of him on the chair but the legionaire poster should have 1600AE label (2000AD reference) on top and a Radiant Legionairre (short dark hair with grey temple, scar on left side of his face) holding a sword in front of the face. Bunny would love, and very much be appreciative of, a picture of her dancing with Bubbles at the Villa! Ah wow I'm so sorry for disappearing so suddenly! I had a lot of RL stuff going on and didn't feel like playing/have as much time to as I'd have liked. I'll definitely get on these ASAP.